I know you get your daily dose of pictures through our social media and in a fair few of them you’ll see my eldest lad Alfie or as I call him Alf.. 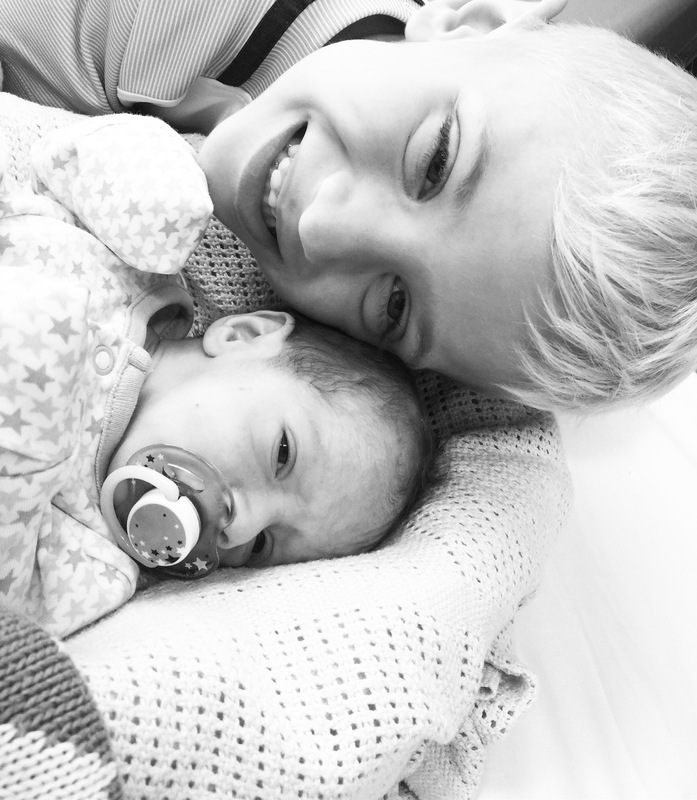 So let me tell you a little abit about the main man … Alf will be 6 this year, on new year’s eve, what a birthday! He is football and Pokémon mad, he started to get really into football last year when our beloved Leicester City won the Premier League, a few games before Leicester achieved the unthinkable he decided to break it to me he is a Tottenham fan.. To this day he’s still adamant he is a Spurs fan – even though he has all the Leicester kits and has been going to the Champions League games. With Alf he has this face where he can’t hide his excitement or chuffedness as I say and when we get down the city he has this exact face so this is why I’m sure he’s on the wind up! As for the Pokémon he knows every single one, the amount of Pokémon hunting we do is endless! A moment I’d like to share with you is when Stanley was first admitted to hospital the day after his diagnosis and the feeling of pride Sophie and I shared. It was getting late and we were going to get Alf home to settle down but he refused to leave his brothers side, he pretty much set up camp for the night and once Alf has his mind set on something he doesn’t back down! Infact he didn’t give in and go to sleep until gone 1am and of course right next to Stanley.. As we nurture Alfie and help him grow one thing that is at the heart of this is family values – a value that you stick by them no matter what and that night showed us the amazing boy our son is growing into. On to the daily routine, as you know with Stan the routine is a busy one and the wonderful Sophie has this down to a tee. When Stanley was diagnosed Sophie and I sat down and made the decision together that she wouldn’t be going back to work for the foreseeable future until we are both comfortable and have everything under control and that I’d carry on as normal at work – I’m normally out the house from 7.30/8 o’clock and back for 6 o’clock but before I go I tend to get Alf’s school uniform, lunch and breakfast ready. That kid can take a good 15 minutes before deciding what he wants and normally its eggy bread! I then go to work whilst Sophie takes Alfie to school and then goes on to do Stanley’s medicines physio and everything else that needs be done during the day.We take it in turns getting up with the boys.. I think we’ve come to the conclusion that neither of them like to sleep a night through very often! We have now spoken to a few other parents of children with CF who have gone back to work after a while, it’s a personal choice and something we will look into again in the future but for now we decided that with hospital appointments for both of the boys, them both having feeding tubes in, and needing to do treatments and medications in the day on top of this, it seemed the best option for one of us to stay at home for the time being getting things done in the day and then both working together when the other is home. There just wouldn’t be enough hours in the day if both of us were to work full time at the minute.When the weekend comes I tend to help put more with the stuff Sophie does in the week. We are now near enough in a proper routine that works. Routine and organisation defiantly keeps our ship afloat! 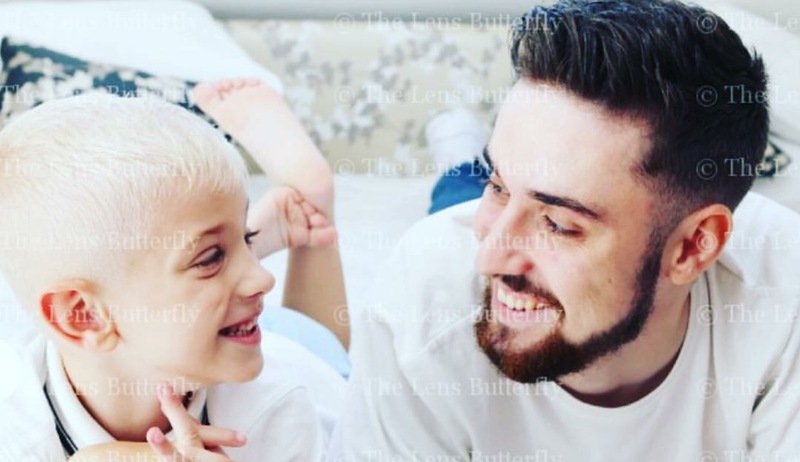 With our blog we want to be as honest as possible with you all so I’m going to share some of the things that cross my mind everyday as we live with Cystic Fibrosis. When we found out about Stan one of the first things that stared me in the face was that this is a life limiting condition and the current average life span is 40 years old. This is something that is also ever present as each day we work to prolong Stan’s health as one infection or illness can damage his lungs. 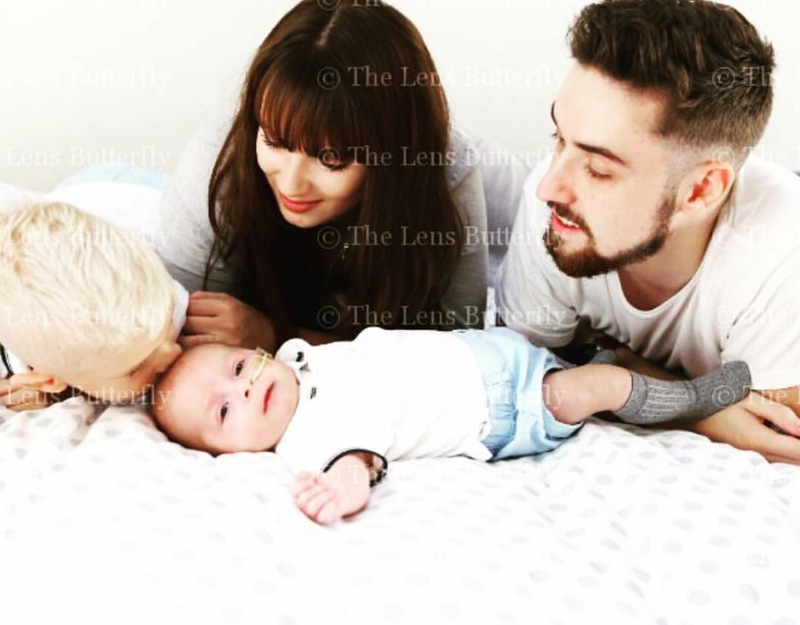 ‘Are we doing things right’ – As a family you can’t just have a day off from Cystic Fibrosis, this is something that we have to adapt to every day, from physio to medication and to Stan’s health in general. We know that Stanley will pick up bugs and infections as any child would but the last thing we as parents want is to be the cause of an illness. 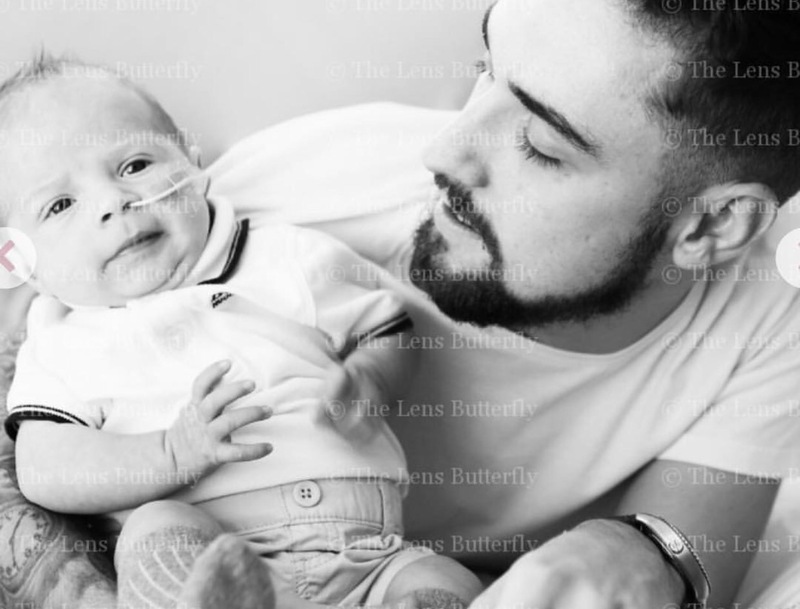 With Cystic Fibrosis we have had to learn very quickly to prevent anything going wrong and as we have already experienced that some things are simply just out of our hands. 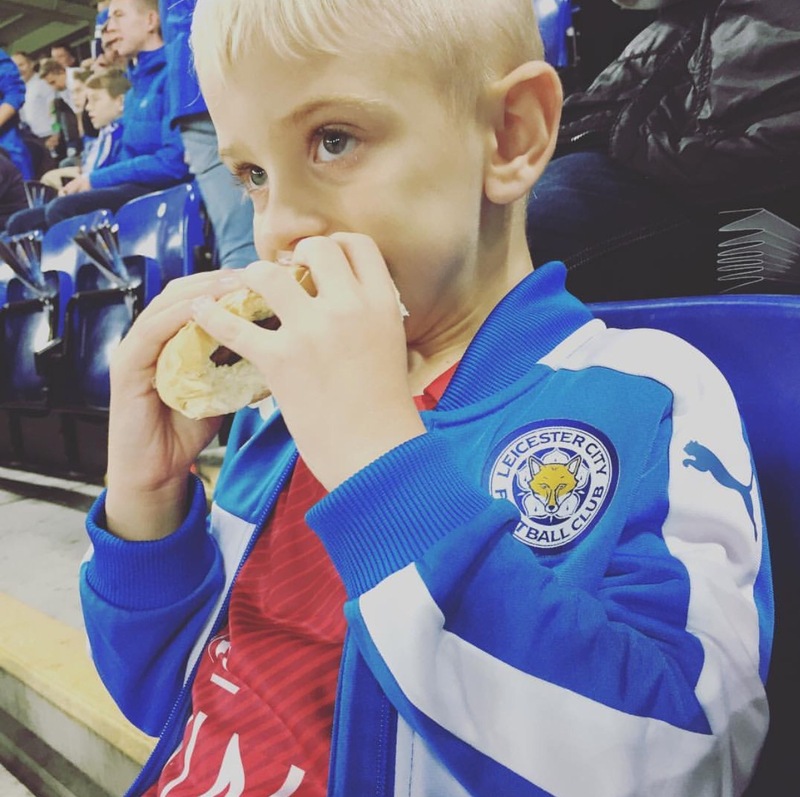 The help and support we have had from the CF team and Leicester Royal Infirmary is beyond the call of duty and has certainly helped us as a family to make sure things are being done correctly with Stanley’s health in mind. ‘Is Alfie getting enough attention’– Stan requires around the clock attention and to add to that Alf has his own medical needs. 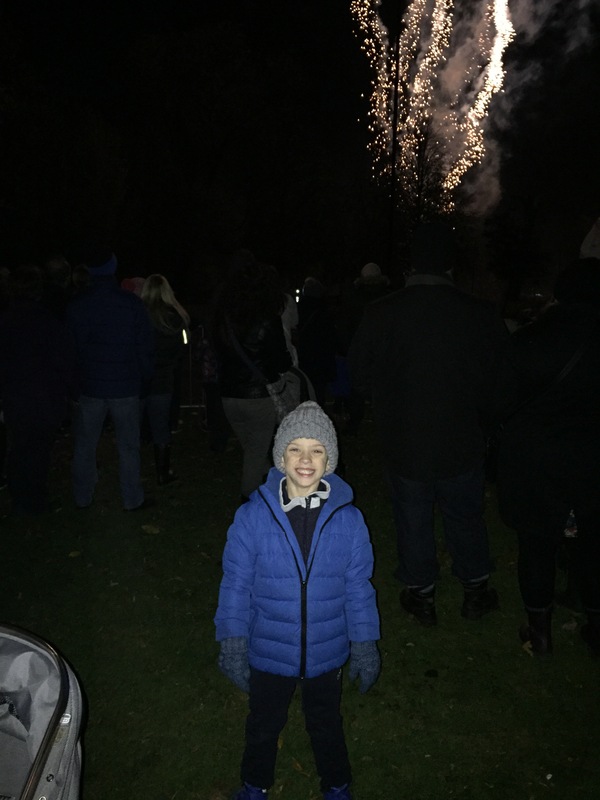 Alfie is still young and learning himself, the next few years in Alf’s life are important in shaping the person he is to become ,as have the past 5 years been. Sophie and I are conscious of this and the fact that he needs his own time. 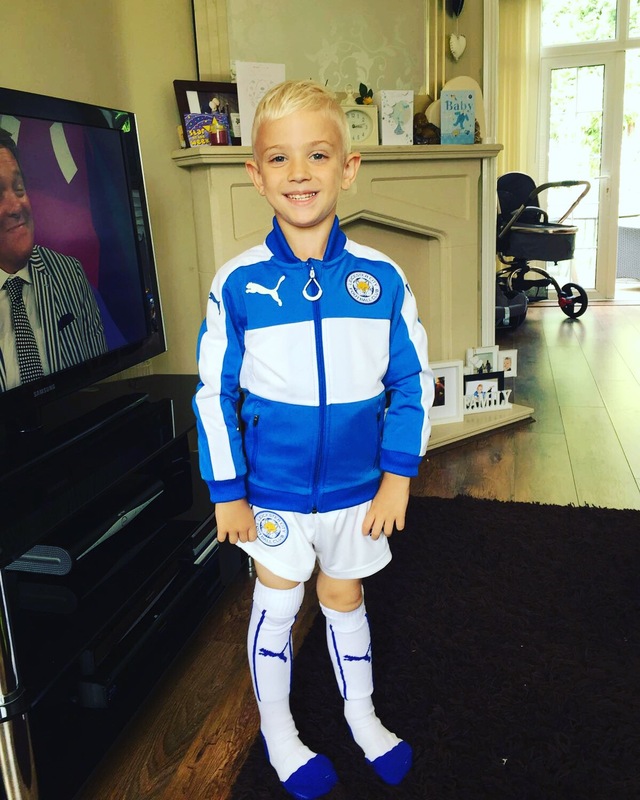 We do try and give Alfie one on one time for instance we’ve been going to the Leicester Champions League games and we have days where he picks what we do – even if most of the time its to go on Pokemon hunts! This is another thing we have to juggle as we live with Cystic Fibrosis and the ripple effect that some people may not see. The daunting thing that crosses my mind every day is ‘What if my boy does go before me’ – I’ve got to admit this is the one thing that I fear the most and not just for selfish reasons obviously the thought of losing my boy is one that I can honestly not comprehend, but more for the reason that he may not be given the opportunity to live a good innings. With my hand on my heart no matter what cards we are dealt Stan and Alf will be given everything they ever need to achieve what they want from life and be given our full support to be who they want with no worries always. We know treatments and possible cures are advancing quicker than it has ever done with Cystic Fibrosis so instead of sitting around, waiting and hoping – I feel it is my duty as a Dad to fight for the life unlimited my boy deserves and this is the reason I will be doing the bike ride. Subconsciously I think this is my way of dealing with things – my way of fighting back for Stan. My way of being pro-active rather than reactive to make a change when its too late. 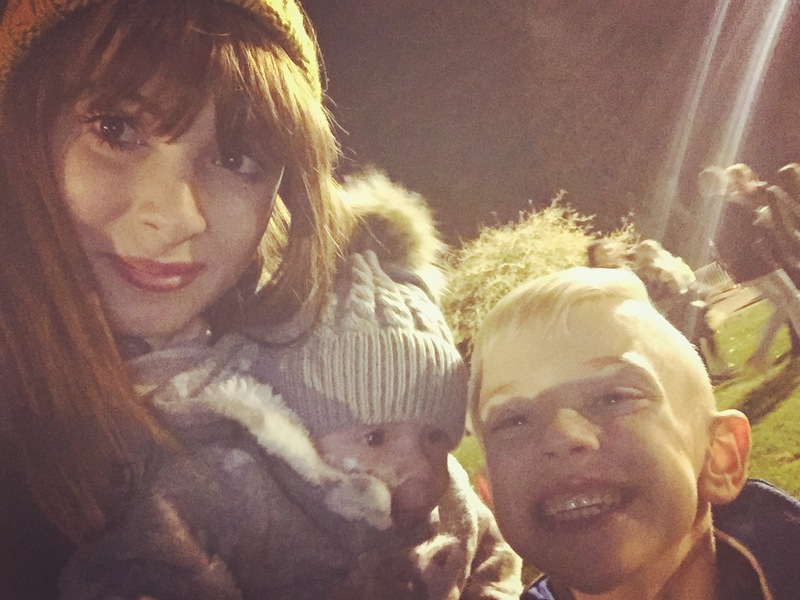 I know I’ve made this blog about our boys but I don’t think it would be right not to mention my right hand lady Sophie, the lady who brings everything together, keeps order amongst the madness and brings a smile to her boys faces. I know when I did my first blog things were raw and I think in all honesty they still are but one thing that has changed and grown stronger is the bond between us as a couple and as a family, a team. We were strong before but the knit is now tighter, the simpler things in life treasured and time together more cherished. I am a huge Harry Potter fan, and with that in mind I’d like to draw my blog to a close with something J K Rowling quoted from the late Leonard Cohen (I did try to tell Alfie he is a wizard and that I will be going take him to King’s Cross when he was 12 and set him off in the wizarding world to go to Hogwarts but the kid isn’t stupid – I’m going to try this one with Stan and hopefully he takes to it..after all we aren’t actually muggles and our Hogwarts letters are in the post!). ‘There is a crack in everything, That’s how the light gets in’ and this saying is so true to us, after the news about Stan there certainly were and still are cracks in our hearts but our boys fill them with their light, joy and happiness by just being who they are..